Before submitting your fonts, ensure that your item meets the following requirements outlined in this article. The required font formats are OpenType (.OTF) or TrueType (.TTF). 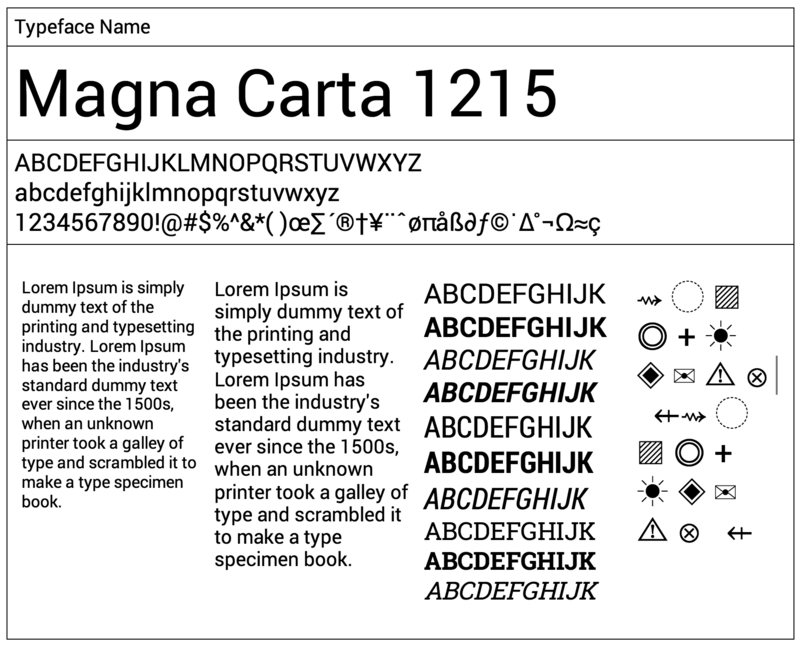 All fonts must include the minimum required character set. For usability, we encourage authors to create fonts with the recommended character set as it contains a good range of regularly used symbols and punctuation. A preview of the full font is required as part of your submission. We have a template available to help you create your preview, you can the download PSD Version attached to this article. You can access some of the font tutorials that are available on Tuts+.